Welcome to the team, Sakin! Please join us in welcoming our new partner/reviewer, Sakin Shrestha! 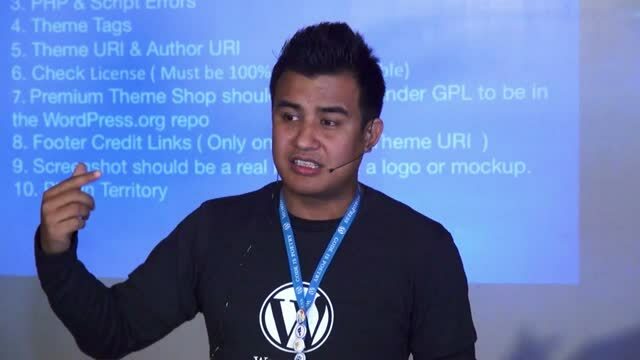 Sakin is a Core Contributor, WordPress.org Key Theme Reviewer, WordCamp organizer and speaker. He is also a founder/lead developer at Catch Themes and Catch Internet. Congratz and wish you all the best! Proudly powered by WordPress | Theme: Starter by Theme Review.